One of the lesser-known benefits of an Amazon Prime subscription is access to the retailer’s streaming music service. 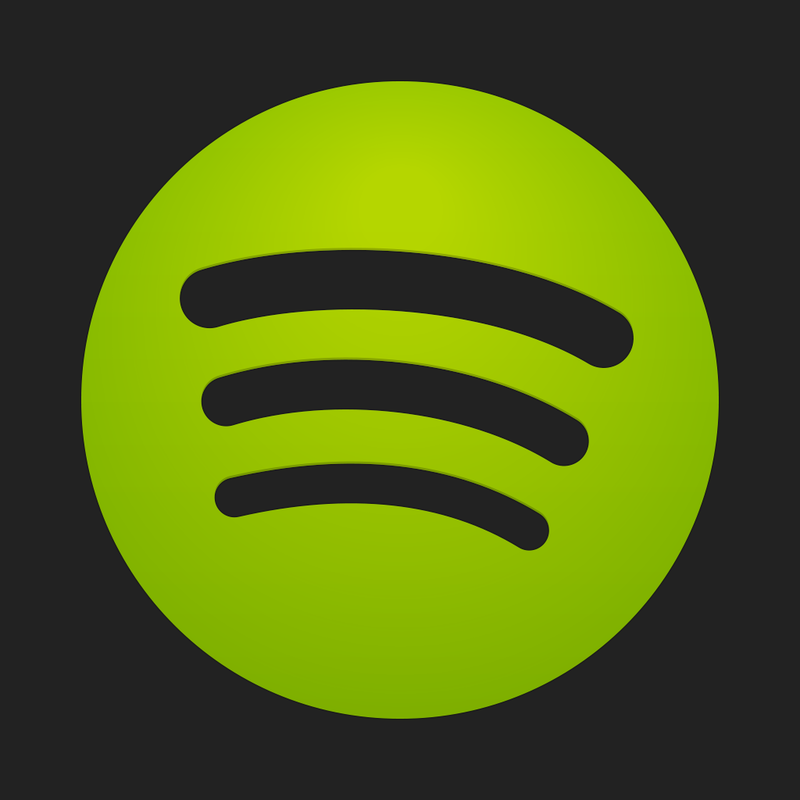 While the catalog isn’t as extensive as Spotify, Beats Music, or other competitors, it’s still a nice perk. And the service’s companion iOS app, Amazon Music, has just been updated with some notable improvements. Version 4.0 ushers in advertising-free Prime Stations with unlimited skips. 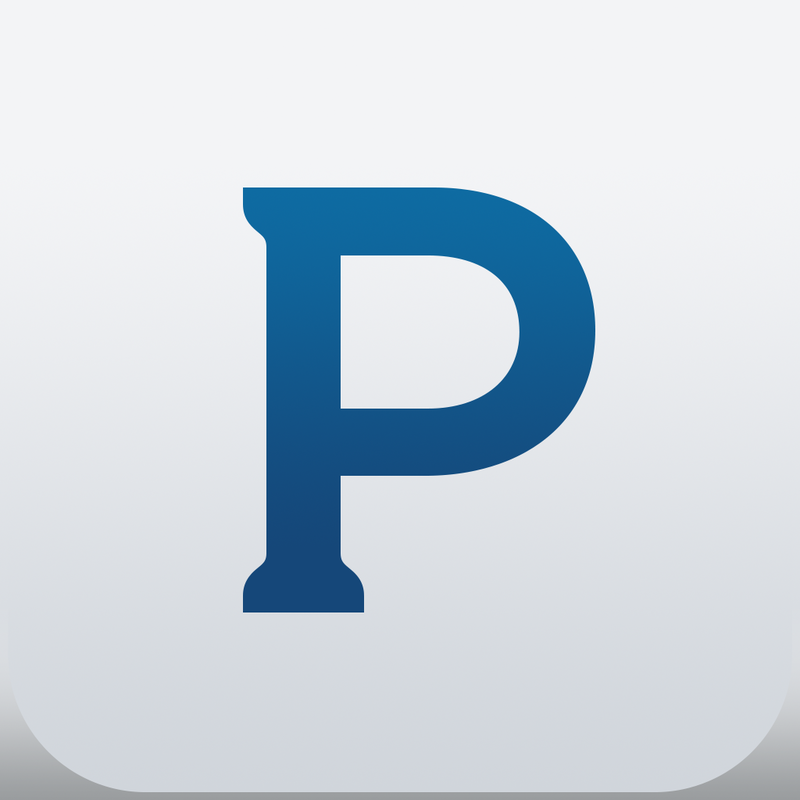 The feature works much like Pandora where users can select a number of different stations highlighting different music genres, a specific artist, or album. 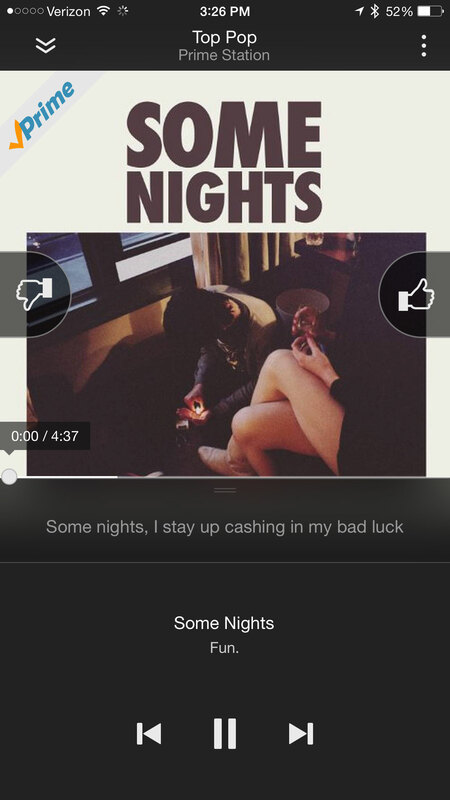 You can select a “thumbs up” or “thumbs down” for each song that will influence what other music is played. Along with a simplified navigation structure and faster performance, the app is also sporting a new design that should make it easier to browse Prime Music and your library of purchased songs. 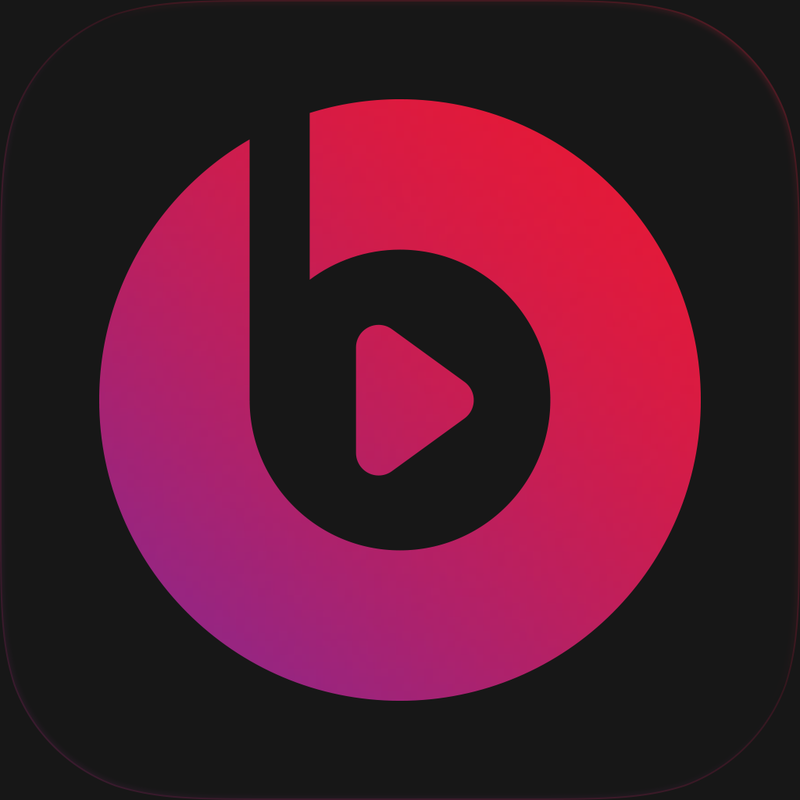 The app also brings personalized recommendations on Prime songs, albums, and playlists. 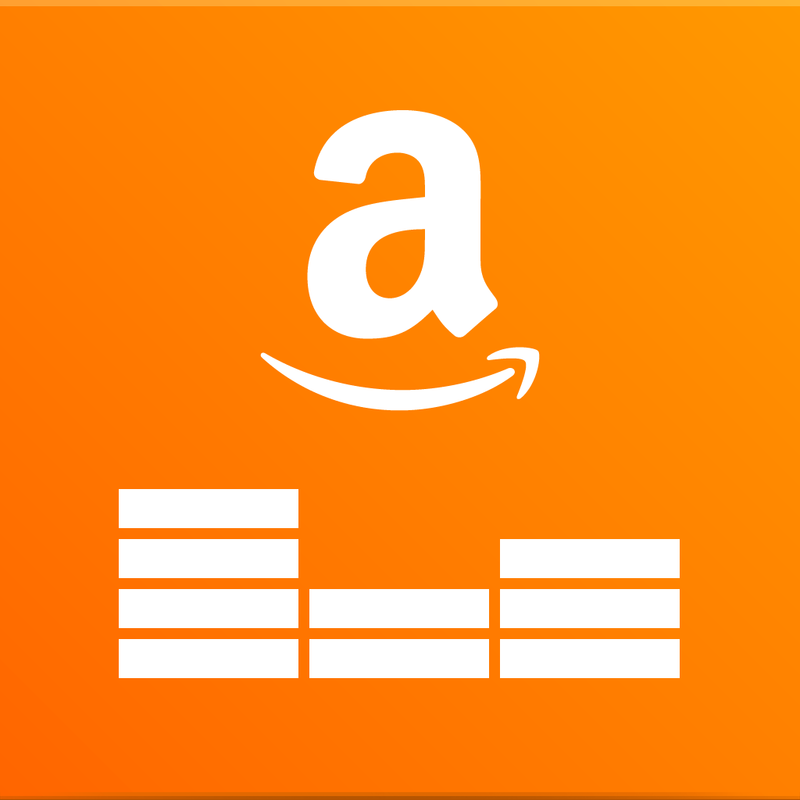 Amazon Music is a universal app designed for the iPhone/iPod touch and iPad/iPad mini. It can be downloaded now on the App Store for free. An Amazon Prime subscription costs $99 per year. 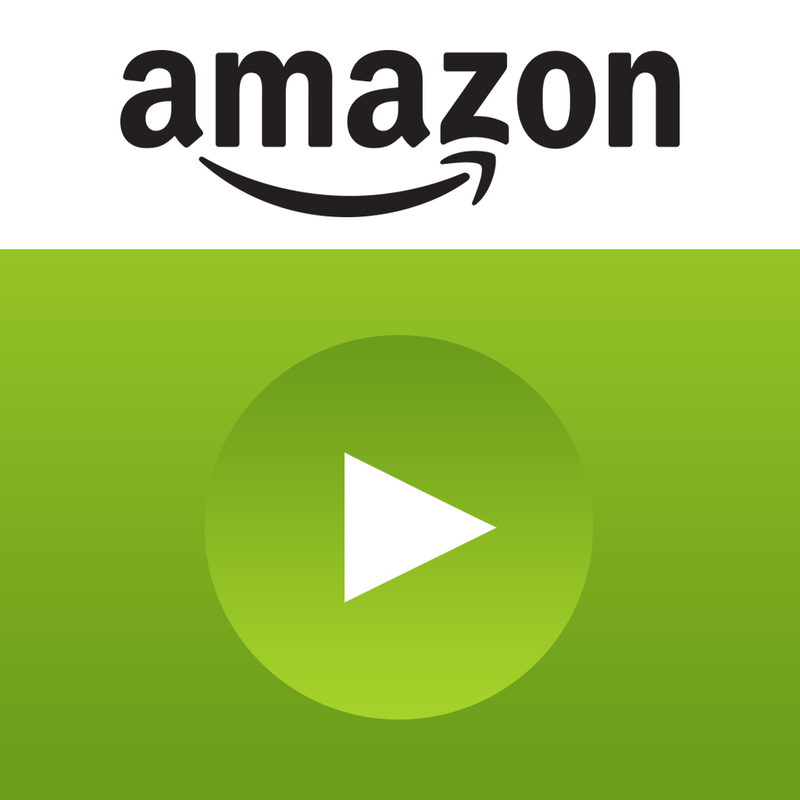 Along with free, two-day shipping and other perks, subscribers receive access to the Amazon Instant Video catalog. That can be accessed with the free, universal companion app. If you’re not interested in paying for a standalone streaming music service, definitely check out Amazon’s offering – especially if you’re already a Prime subscriber. For other app news and reviews today, see: Strategize with the right hand in Card Crawl, a challenging dungeon crawler card game hybrid, With SignEasy’s iOS 8 extension, signing documents has never been easier, and Instagram launches Layout, a new photo collage app for iPhone.